Allow yourself an escape from the hectic pace of life and enjoy a MalZeit in our pottery painting studio. You quickly immerse yourself in painting your blank pottery item and immediately forget about the fuss and stress of the daily routines. 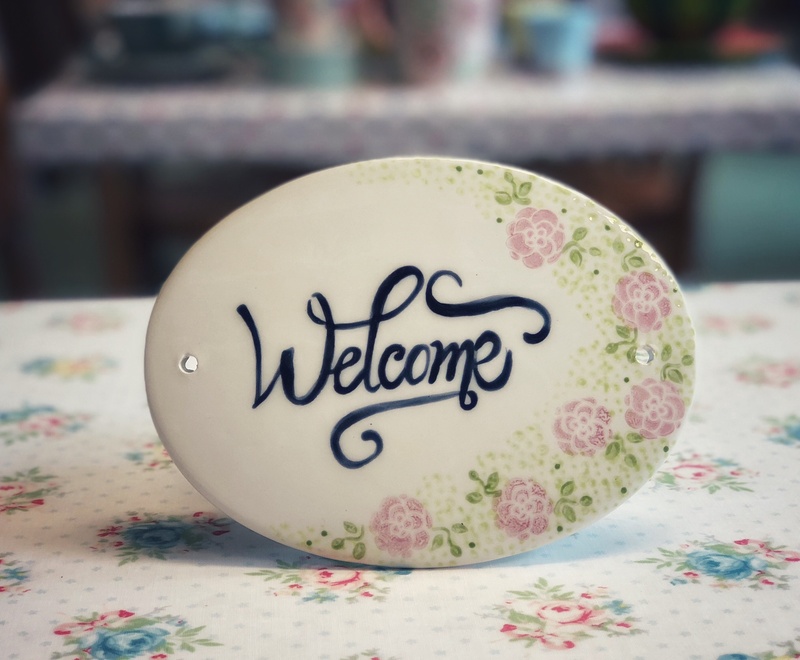 Experience how happy and proud you are when you pick up your individually painted pottery after it has been glazed and fired by us. 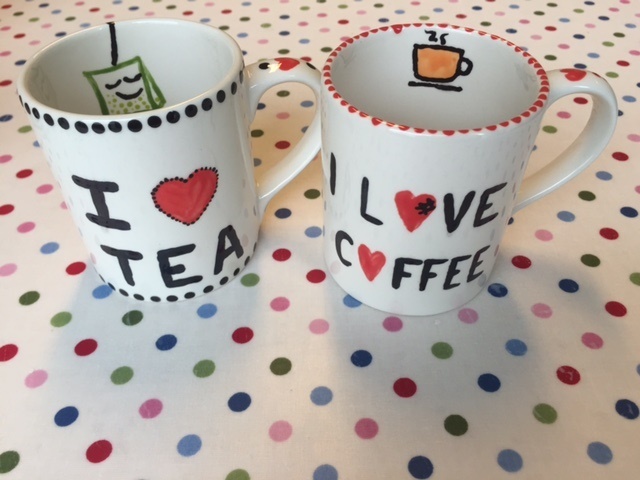 Or feel the joy of the loved one when you give an individually designed pottery e.g. as a birthday gift or as a memory of a special moment. At MalZeit you can choose from over 200 different blank potteries in all shapes and sizes and select from more than 100 different paints to create your individual piece of pottery. Enjoy the relaxing atmosphere in our studio. You paint your pottery supported by our tips and tools to ensure a perfect result. Prices e.g. 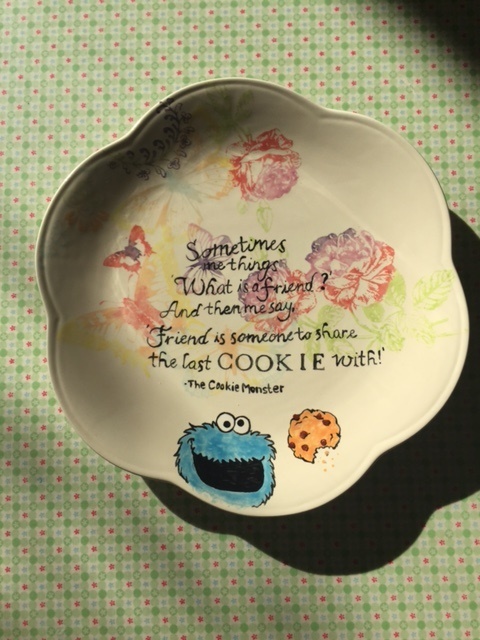 for plates or mugs start from 9.90 Euro; that includes all used paints, tools and aids as well as glazing and firing. To round up your time-out we also offer coffee, tea, refreshment beverages and sparkling wine. 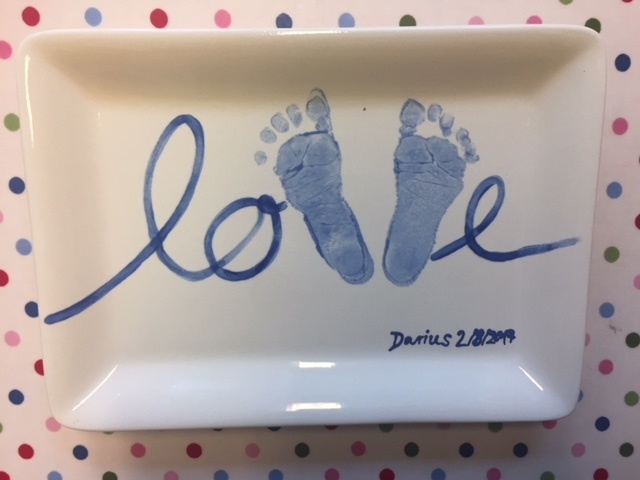 See Galery for examples of pottery painted by our customers.